Our new range of high quality Firewire 800 (IEEE-1394B) cables allow you to get the full benefit that the new Firewire 800 standard delivers - typically, anything up to 800mbps. We're now stocking "true" Firewire 800 cables (also described as Beta cables for 1394b devices) and bilingual cables that allow you to connect any legacy firewire devices. 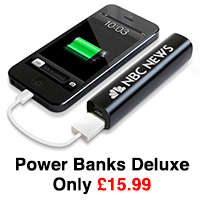 Fully compatible with the new '09 iMacs. The faster 800Mbps Firewire standard is called Firewire 1394b, FireWire 800 or just FireWire B. FireWire 800 standard cables offer a much higher total data speed, 800Mpbs, twice that of the original FireWire standard. They use a special 9-pin connector, compliant with the IEEE 1394b standard, and in addition to speed increases have some new features that improve reliability of data. You will use these cables with new, faster 800Mbps products. If you plug a FireWire 800 device, like a hard drive, into a FireWire 400 (or 1394a) port it will still work. But it will not give you 800 performance unless you use 800Mbps cables and connect to an 800Mbps FireWire port. Furthermore, 800 devices have 9 pin Firewire ports where 400 devices have 6-pin ports (and there are connectors with their own 4-pin connections). 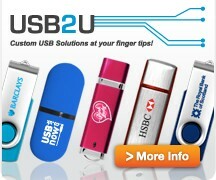 So depending on your computer and your FireWire device, there are a few possibilities.
" Beta Firewire cables" refers to the true FireWire 800 cable, intended for connecting a 1394b device with a 1394b port on your personal computer. 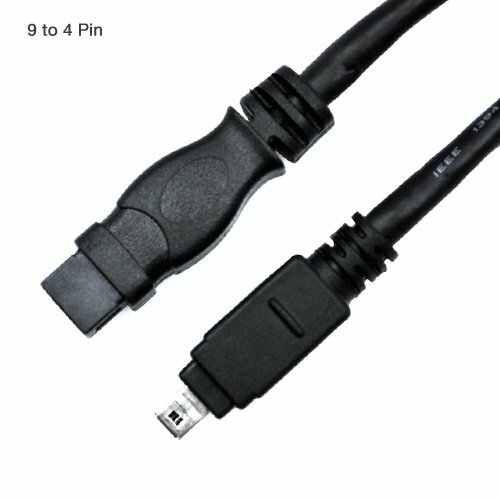 Both ends will have a 9-pin connector, compliant with the 800 standard, and are designed to get all the speed of FireWire 800. 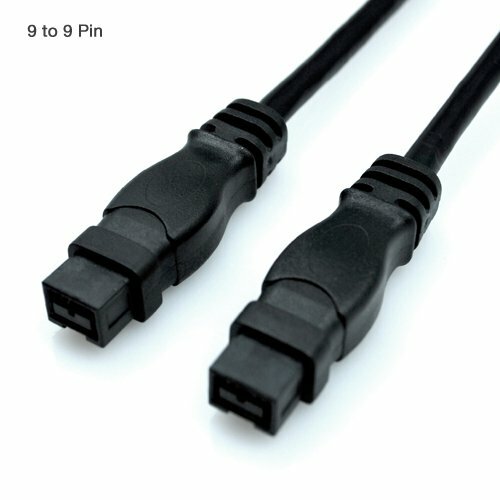 "Bilingual Firewire cables " refer to those that have a 9-pin connector on one end, for a 800Mpbs device or port, and an "A" connector, either 6-pin or 4-pin, on the other. 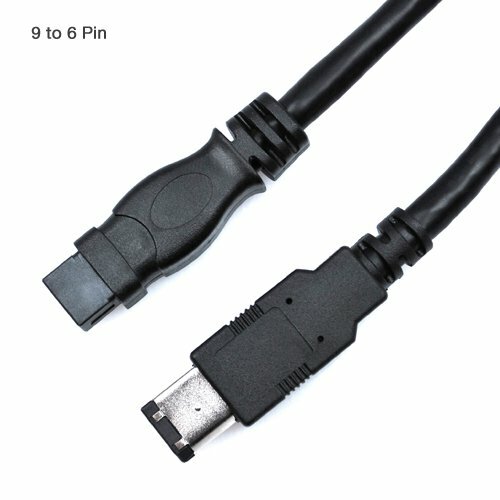 FireWire 800 is backwards compatible so if you have a FireWire 800 device but your computer is still FireWire 400, you can still plug and play, although you'll need one of these special cables and you'll miss out on some of the speed of FireWire 800.
a) 9-pin to 6-pin - For connecting a standard FireWire device or computer to an 800Mbps connector.